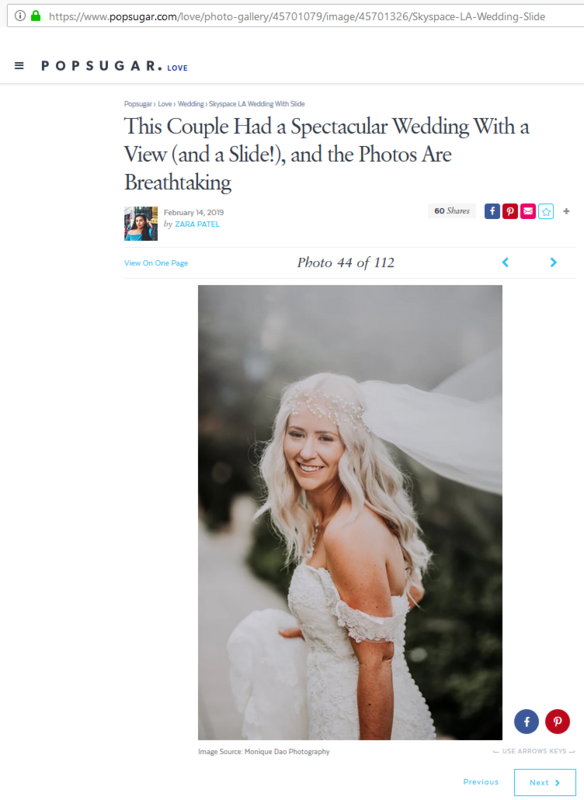 MDP Epic Wedding Featured on Woman Getting Married! 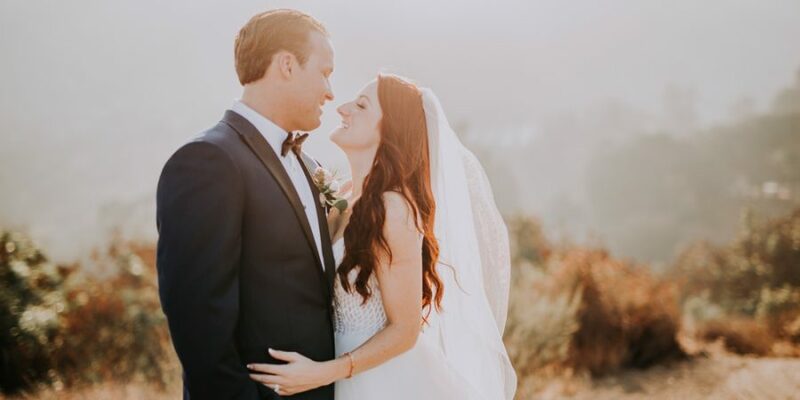 SUPER DUPER EXCITED to have my epic wedding in the air featured on Woman Getting Married!! 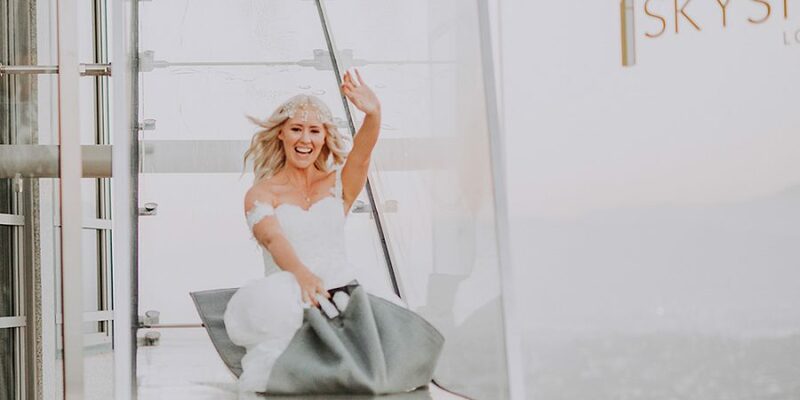 拾 How often do you see a cool bride and groom tie the knots 1000 feet above Downtown LA, then take a ride down an AERIAL GLASS SLIDE on their wedding day? 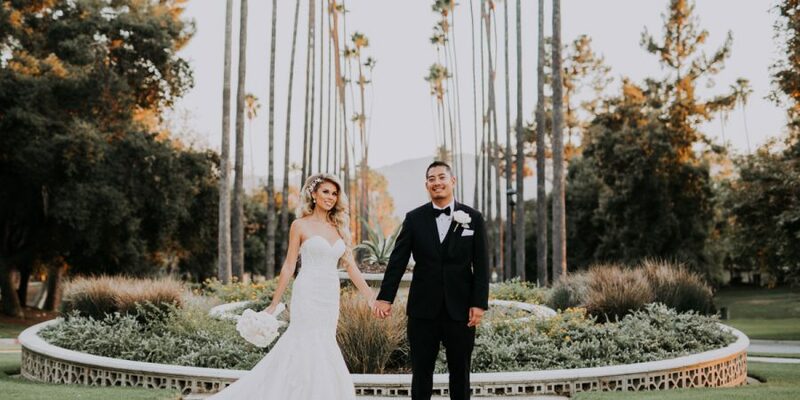  WGM is one of the wedding… Read More MDP Epic Wedding Featured on Woman Getting Married!